Becoming a Mum brings great responsibilities, and ones that I never even thought about when we decided to have a baby. 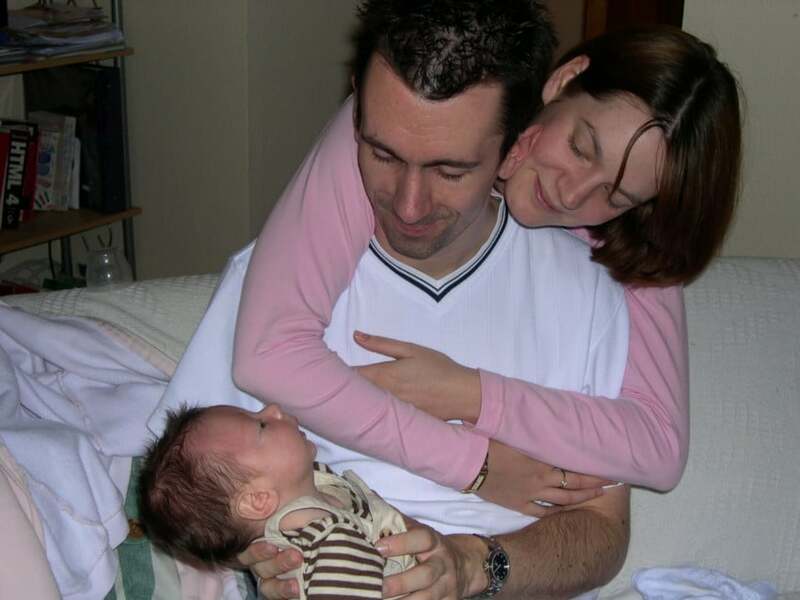 I was nearly 20 when my son was born, and I had thought about all the practical things, making sure we could afford him, that I was going to be a stay at home parent, where we would live, that he had everything he needed, and of course a Mum and Dad who loved him very much. However I didn’t think about his future, I didn’t think about what the world was going to be like when he grew up, if it would be full of germs, if the world would be safe, and if we had enough water to keep him well. As you grow up you realise that these things could change, and that it is our responsibility to create a bright future for our children. To help create a world that is safe and efficient for my children, my Grandchild and my great Grandchildren to grow up in. 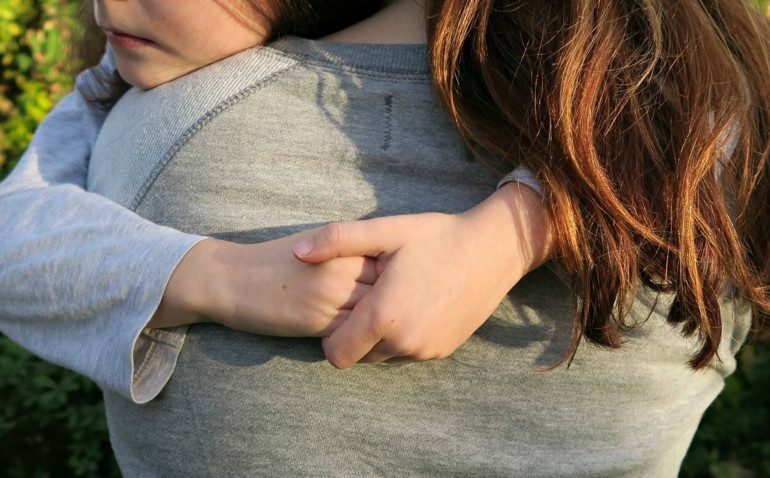 It has been lovely to hear that my children have been taught ways to be ‘greener’ at school and have come home to get us to make changes, I am not alone either. Apparently 6 out of 10 parents are saying that they have started to live ‘greener’ at the suggestion of their children. I do believe that the help with education my children will have a better environment to live in, live longer and enjoy life more. Walking, we love getting out and about as a family, it is so important to us. The kids have been stuck in school working hard all week, and not being able to run off their energy. Showing the kids new places, they are free to explore, use their bodies to climb and their brains to learn by being hands on and not reading from a book or screen. I am also not afraid to let them get dirty and wet on their walks, it is part of it and I don’t want to hold them back. You can see how happy they are in this picture! 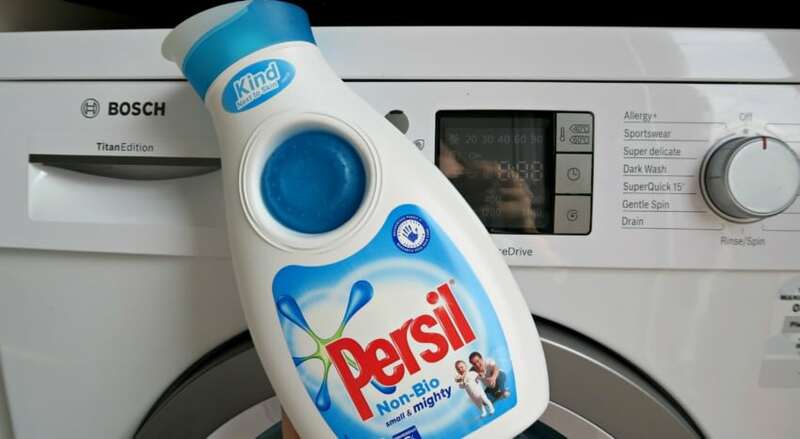 I have and I think I always will use Persil to wash all our clothes, they understand and encourage children to get outside and play. 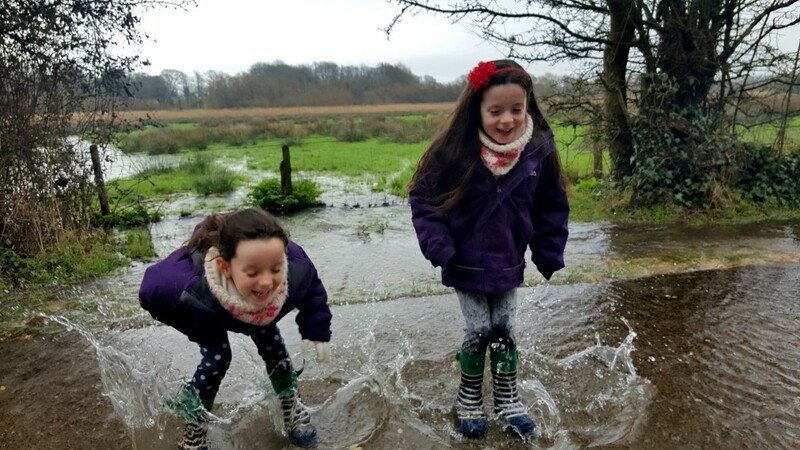 The clothes are going to get cover in mud and soaking wet, but the kids are happy and I know Persil helps you use less water, and at a lower temperature it means I am helping the environment too. We recently have got a new puppy who is a bundle of fun, but he is going to give cause a lot of mess and a lot of mud in my house! I am really aware that he walking around on the floors outside all the time, which means it is going to end up on my floor. Domestos bleach cleans up the floor and gets rid of those muddy paws! Dove is a real family brand to me, I always remember my Mum using it! I love that Dove have been taking part recently in the Self-Esteem project to create resources for young people, to help equip our children with confidence. Self esteem plays such an important part in our every day lives, we need self-esteem to take us on paths we want to choose, to speak out to people we want to, to chat, make friends and to be happy. People can do anything, if they believe they can. Our hands are such an important part of our body, they are one of the parts that deals with every day life first. After all that walking in the cold, washing, cleaning, my hands really take it! I have been using Dove moisturizer to try to keep them in as best condition as they can be. 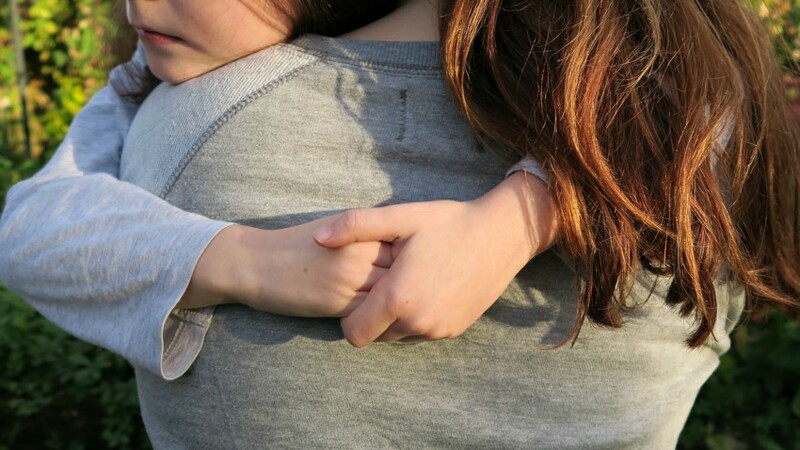 Hands create things, they feel things, they welcome things and they are best thing for offering out a hug. Healthy eating is such an important thing to teach your children, teaching them food is fun, something they can create, have an opinion on what they like, and teaching them to make better choices. If you give them the skills as a child, hopefully they will create their own bright future when they are old enough to make their own choices. 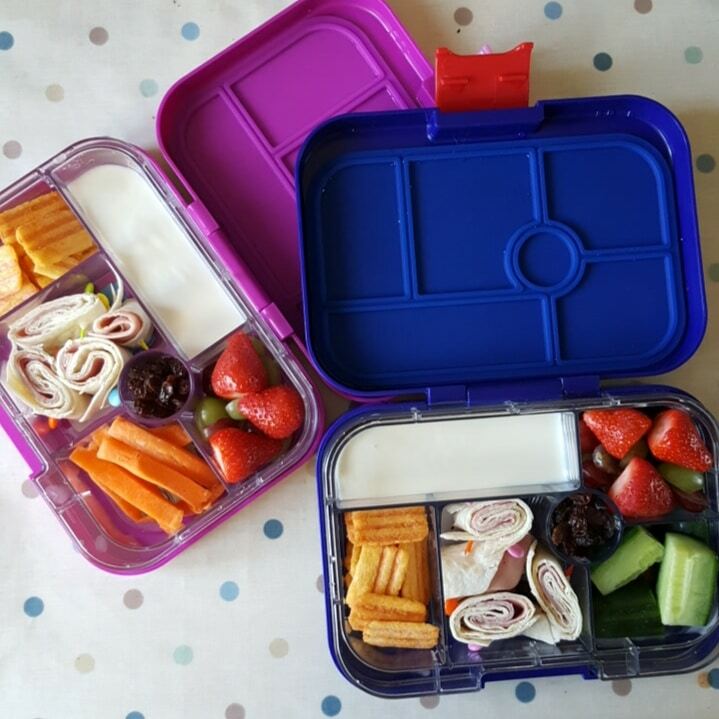 My girls are really enjoying their new lunchboxes, which have a little section for small pieces of food. It gives them a little taste of lots of different things, and no pressure to eat large quantities of the same. It is working so well! The most obviously way to help, is to save water. 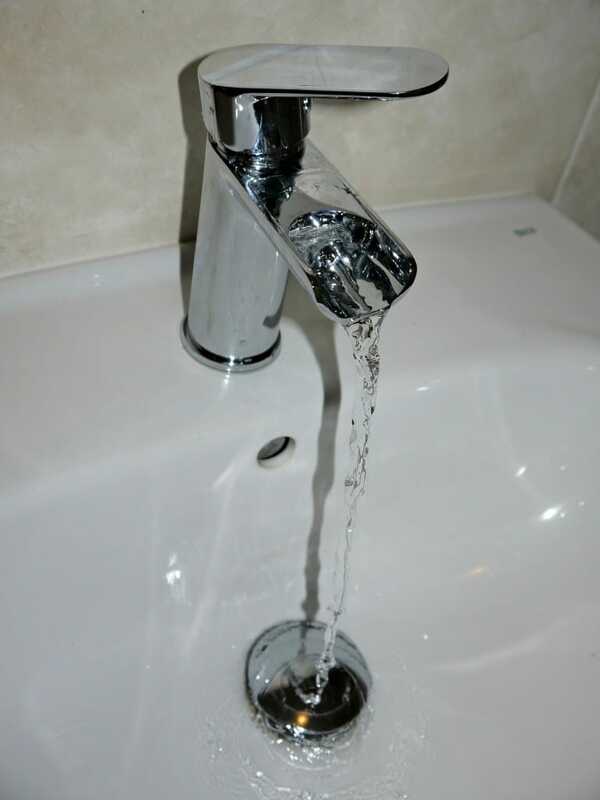 We have taught our children to turn the tap off when they are brushing their teeth, which saves all that water going down the plug when not being used. We have done this from the moment they started brushing their teeth, and now it is just automatic! Unilever’s bright future initiative focuses on small changes that make a big difference, so what small changes do you make? Unilever has helped 482 million people to improve their health and hygiene, though hand washing, improving self-esteem and oral hygiene. What a great achievement, and with little steps we will make the world a better place. One small change at a time can change everything. 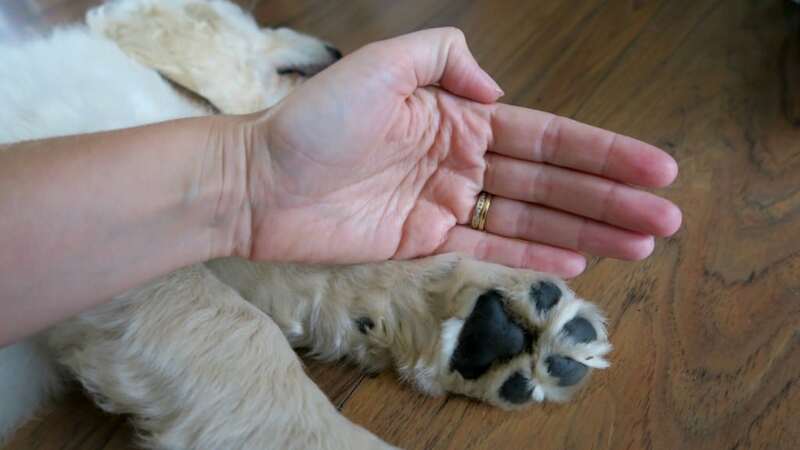 The puppy paws are the same here, we have a big lab and I’m forever making sure they are clean and washing the floors. Love those lunch boxes too! What a lovely, thoughtful post. I must admit I’ve used Persil since Ben was tiny and completely trust it to do the job! You’re so right, little ways do change when we have kids. You’ve mentioned some fab brands that I love!